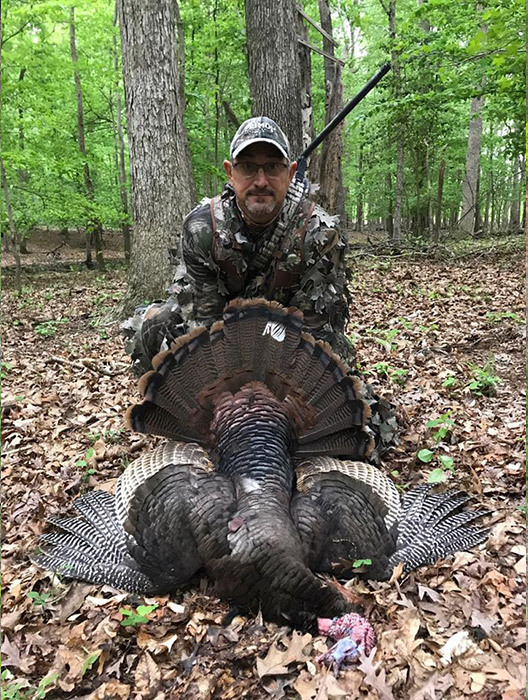 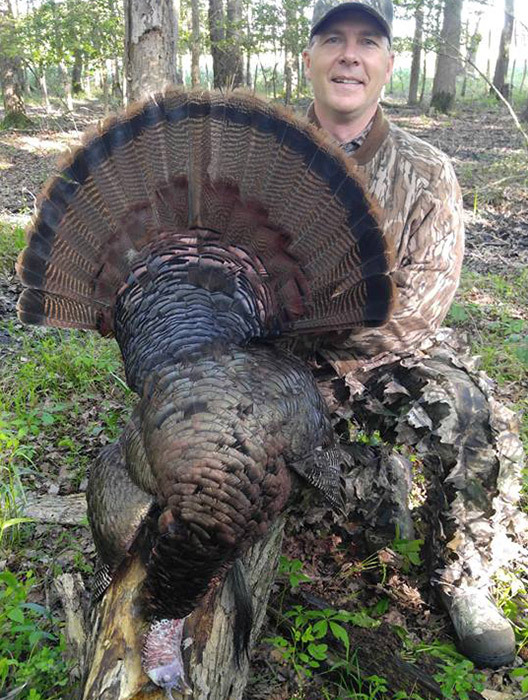 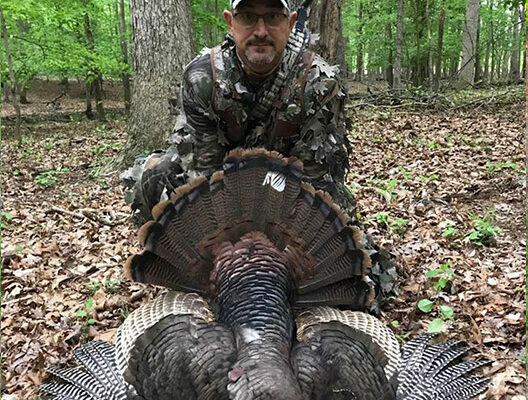 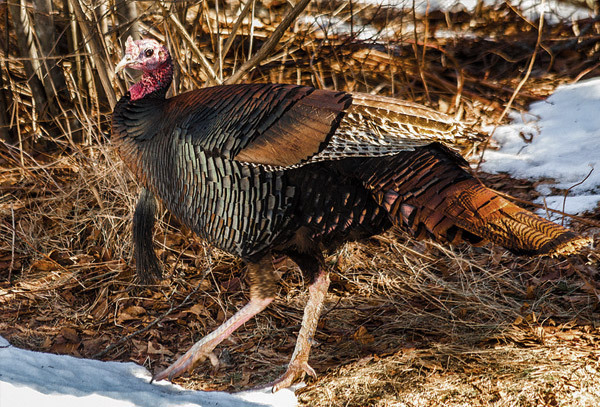 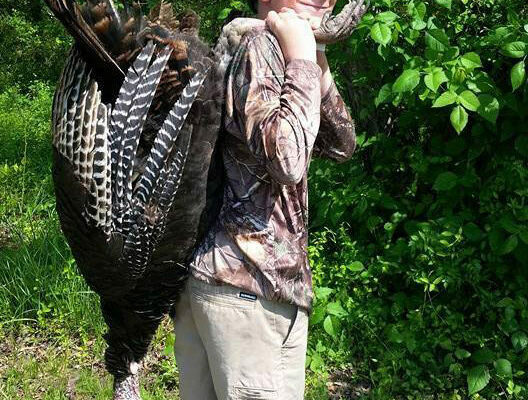 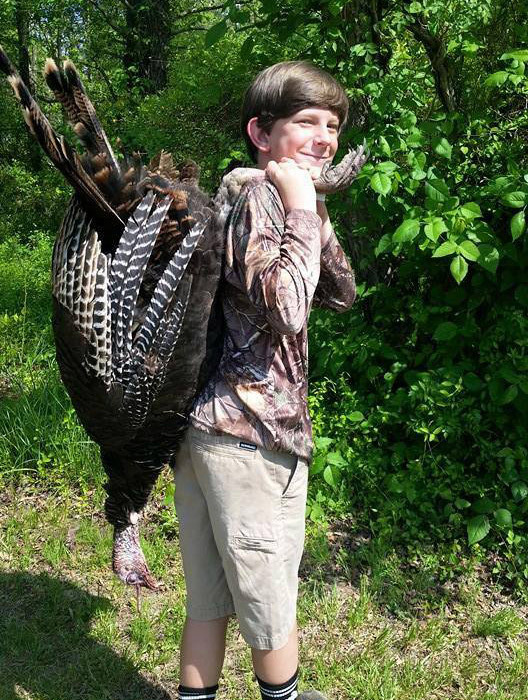 Schrader’s offers Turkey hunting at its finest on Maryland’s Eastern Shore. 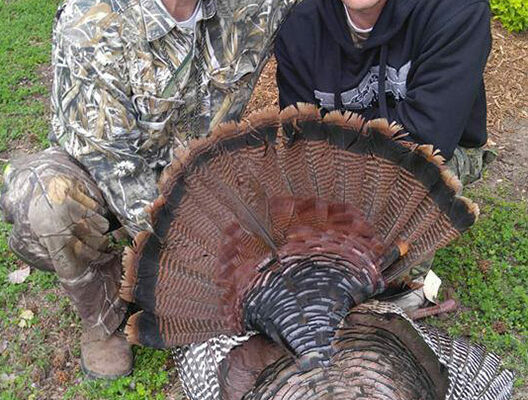 Hunt with one of our professional guides or you can come on a semi-guided hunt. 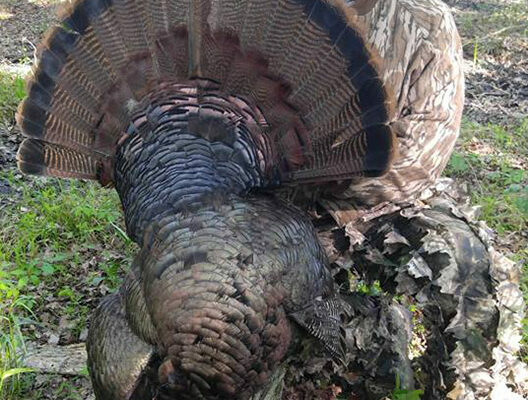 We have acres of prime habitat for Turkey hunting. 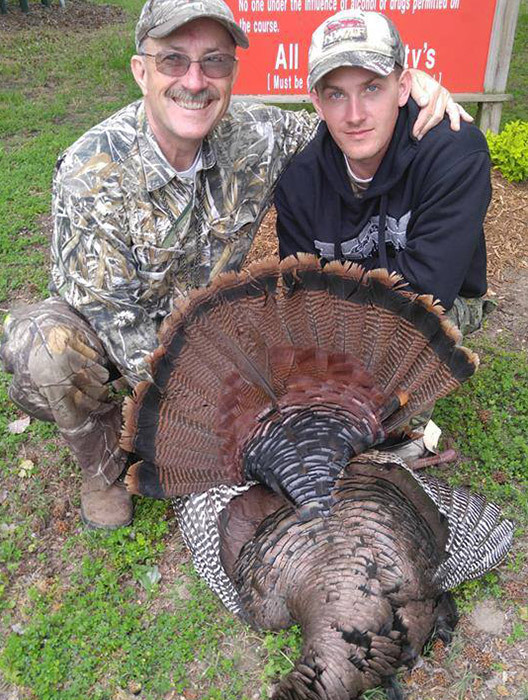 Hunting is offered in the Spring only by law in the counties that we hunt which are; Queen Anne’s, Caroline, and Kent.